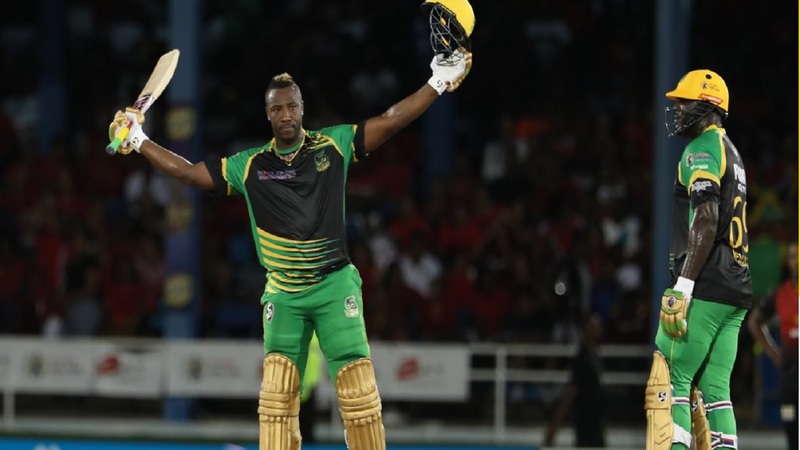 Jamaica and West Indies all-rounder Andre Russell and captain Shakib Al Hasan guided Dhaka Dynamites to a six-wicket victory over Sylhet Sixers in the 19th match of Bangladesh Premier League (BPL) at Sylhet International Cricket Stadium, on Friday. 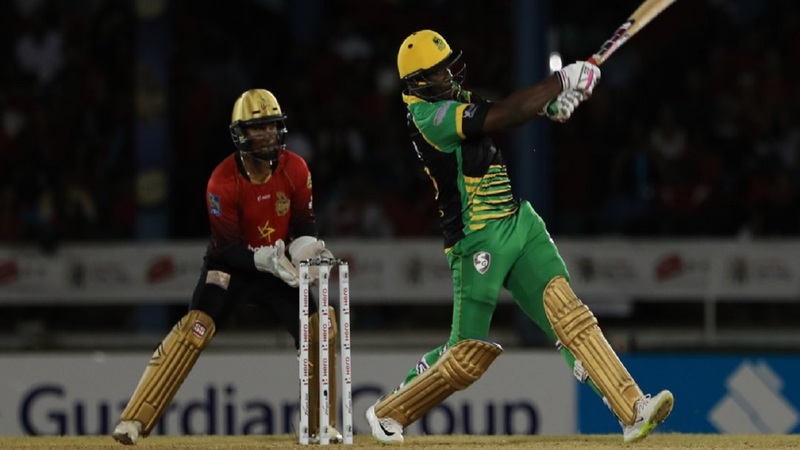 Chasing a victory target of 159, the Dynamites replied with 163 for four off 17 overs with Russell hammering 40 not out off just 21 balls and Shakib scoring 61 not out off 41 balls. 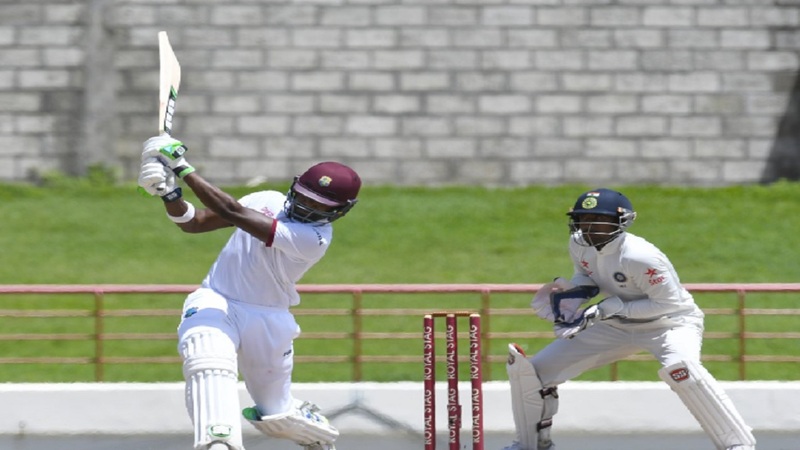 West Indies spinner Sunil Narine hit 20 off 10 balls at the top of the order. Earlier, Sylhet Sixers made 158 runs from their allotted 20 overs after winning the toss. Captain David Warner was the best of the Sylhet batsmen scoring 63 runs from just 43 balls while opener Liton Das made 27. Wicketkeeper-batsman Jaker Ali Anik scored 25 runs. 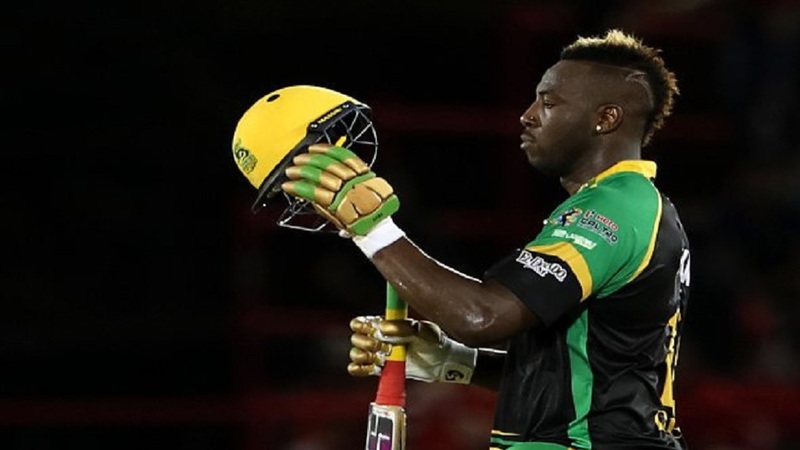 For Dhaka, Andrew Birch took three wickets, Shakib Al Hasan captured two, while Russell and Narine picked up one each. Dhaka Dynamites now lead the Bangladesh Premier League points table, with 10 points.